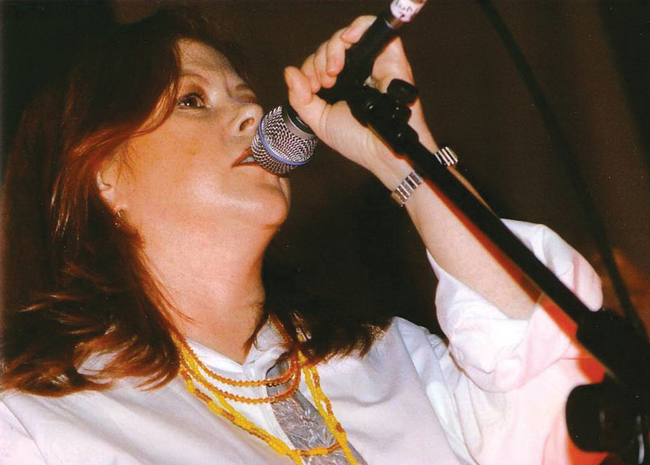 The Music Fund for Cuba was established in memory of British singer and songwriter Kirsty MacColl, a wonderful friend to Cuba who sang a number of times at benefits for the Cuba Solidarity Campaign. Kirsty recorded several pop hits between the early 1980s and the 1990s, including "There's a Guy Works Down the Chip Shop Swears He's Elvis" and cover versions of Billy Bragg's "A New England" and The Kinks' "Days". She also sang on the hit single "Fairytale of New York" by The Pogues. In 2000, aged just 41, Kirsty was tragically killed by a power boat whilst scuba diving with her sons in a restricted diving area off Cozumel, Mexico. Cuban violinist and friend Omar Puente accompanied the simple ceremony with a piece especially composed for Kirsty. Jean said she had come to understand Kirsty’s passion for the island. 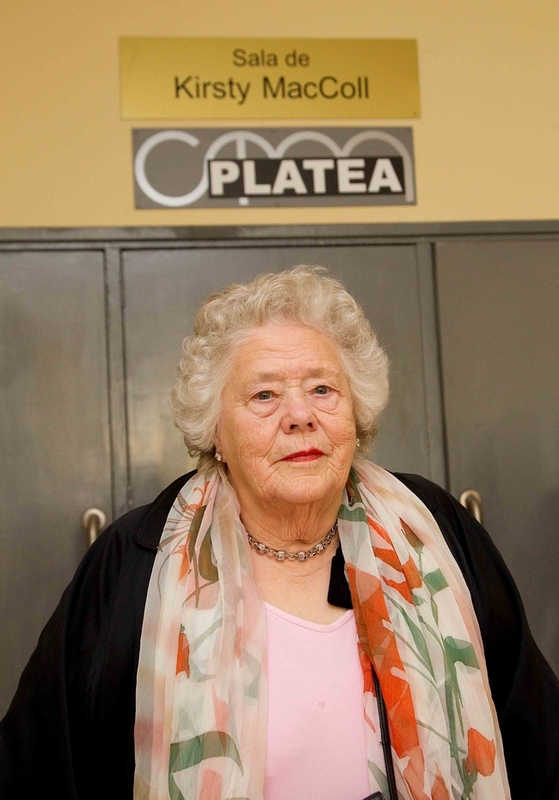 The main auditorium at the Miramar Theatre in Havana (a community theatre renovated by the Music Fund) is named after Kirsty and there is a display on her life and the charity in the theatre foyer. The Miramar is also a permanent testament and reminder of fifty years of friendship and solidarity between the people of Britain and Cuba.